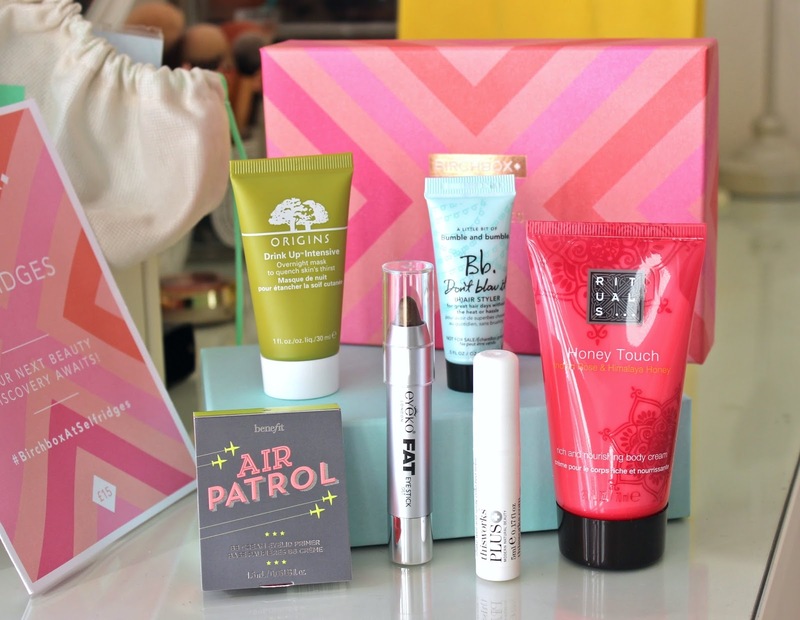 Finally a beauty box that puts you in control! I may have ditched my Birchbox subscription a few months back, but you’ve got to hand it to them, they really pulled it out of the bag, er box with this idea! 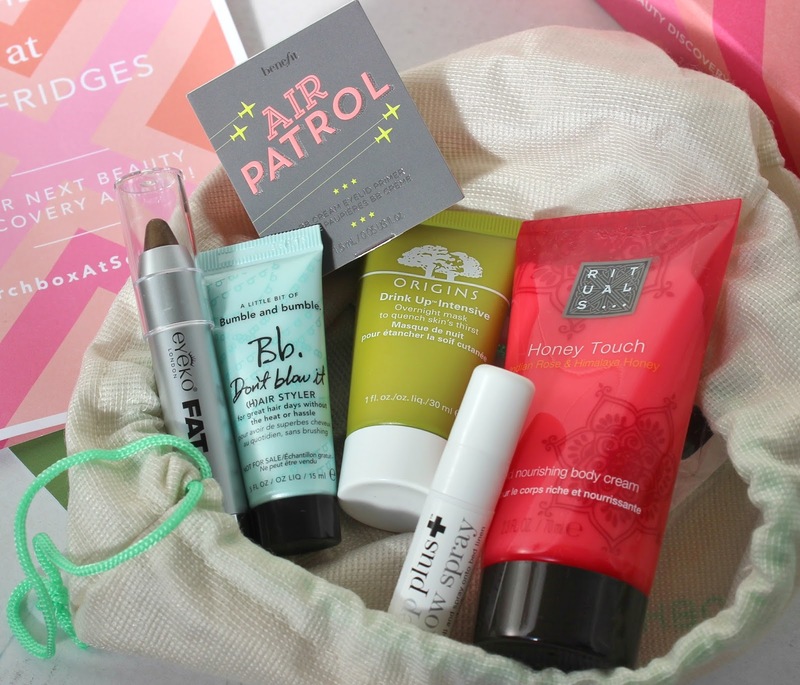 For the most part I really enjoyed my Birchbox subscription, but after a couple of years beauty box boredom set in and I was all sampled out… mainly with hair oils and Balance Me products. That’s why “Build Your Own” is such a good idea! No nasty surprises… just SIX products that you choose, all packaged up and beautifully presented in a limited edition Selfridges box for £15! YESSS! Really wanted to try this. It’s a great way to test the water without shelling out £21.50. It’s basically a BB cream for your eye lids – smooths the skin, evens skin tones, hydrates and locks onto shadow. I think I will be buying this! When I spotted the UK’s no1 best-selling face mask I couldn’t get it in my box quick enough. I used it at the weekend – it smells divine and my skin looked and felt more nourished and plumped from just one use. These things are fab! This is my second Eyeko Fatty, my first came via the aforementioned Birchbox subscription. 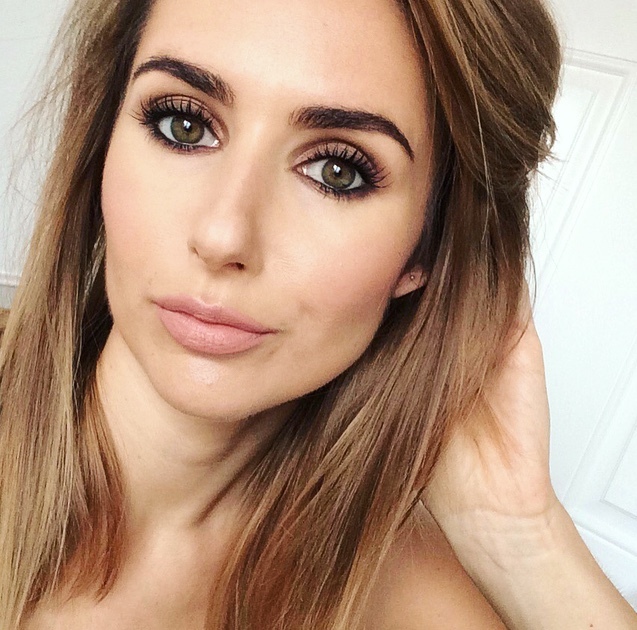 Gilt is a gorgeous golden khaki shade - very on trend and super quick! I don’t know about you, but if I don’t dry my hair with a hairdryer, it goes flat as a pancake! This first-of-its kind crème is designed to add some much needed bounce and texture to air-dried locks… here’s hoping! This smells dreamy! I couldn’t resist. I’ve had a few Rituals products now and they always deliver. Who actually uses Pillow Spray? I DO! Be quick, the pop-up is only available in store until 28th September. Can’t make it to London? Don’t worry. 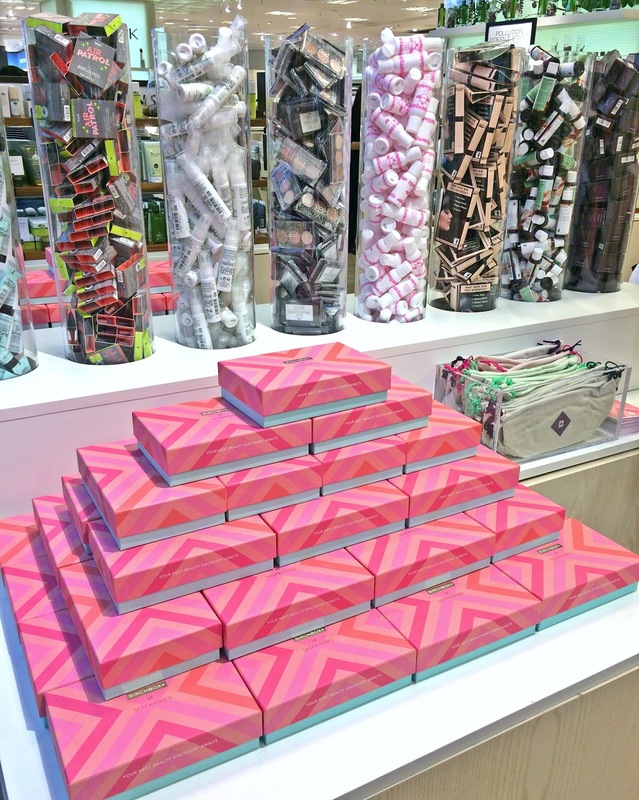 There’s an exclusive-to-Selfridges Birchbox available online here. Although you can’t choose your samples, you at least know exactly what you’re getting before you get it. This is honestly such a good idea. I'm gutted it'll be gone by the end of the week. I'm not in London until November. I also use a pillow spray. The boots own brand one is great and so much cheaper than the This works one! This is an amazing idea - I love all the products you've picked! The Benefit eyelid primer seems really good, one to try! I like the idea as I gave up my subscription a while ago as it was the least useful box for me, but one thing that caught my attention was the price. As far as I can remember the box is around 15 with postage included so why is it still 15 if you go and you pick it up yourself? For the simple fact that you get to choose the samples?